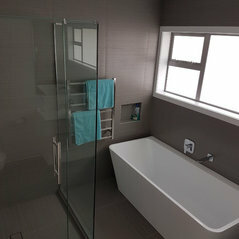 Residential | Commercial | Disabled Bathroom Pro provide a one stop shop with a complete in-depth renovation process from initial visit and consultation to completing your new bathroom to a very high standard of workmanship. Our customer support team is available at all times through your building project and will are here to help you through the renovation. We understand the stress on your family life when your household bathroom is out of action and we do our utmost to keep the necessary services on for you as to use. 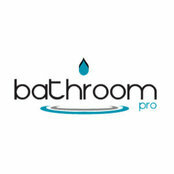 Our Guarantee to you Honest and respectful in our dealings Carry out the projects with a high quality of workmanship Respect and protect your home and belongings Deliver to you what was agreed on in budget and on time Client satisfaction at the end of the project Bathroom Pro stands by all projects completely for 5 years and will provide all services and products needed to amend any deficiencies. All product warranties stand from the date of manufacture and can stand up to 15 years.